Why is summer at camp the best gift you can give your child? Here’s one powerful reason: the sound of silence. Birch Rock Camp believes that in our children’s hectic, jangly, distracting world, silence is golden. There are times for exuberant noise — hollering the camp cheer for a fellow camper, whooping for joy in cross-camp Capture the Flag — and there are times for quiet rest periods and silent concentration on whittling a stick. Camp works its magic because it is a radical break from the outside world. Campers marvel at how good it feels to leave behind computers, iPods, video games, and cell phones. For many of us, it’s hard to remember paying attention to one thing, or one person, at a time. Camp gives our children these moments of being. Out of the quiet come creativity and personal discovery and growth. 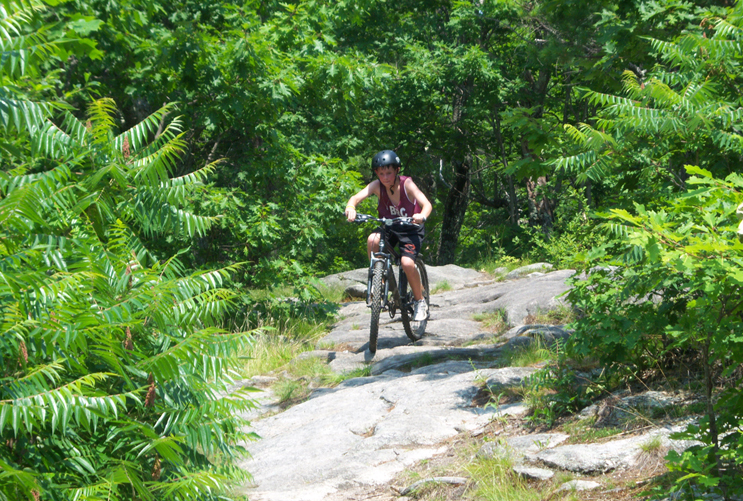 Consider the incomparable gift of quiet exhilaration that summer camp in Maine offers your child.